​"IF IT IS MADE OF WOOD, WE CAN REPAIR IT OR MAKE AN EXACT COPY OF IT." 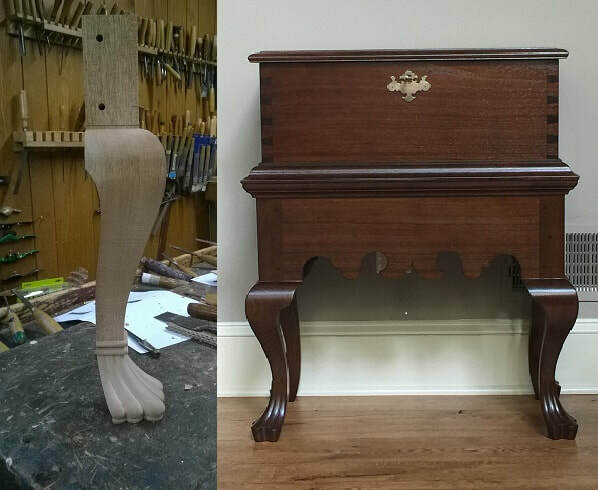 Recreating missing parts of furniture using our hand carving skills. Carving four legs for the Walnut Chest. Andrew Majewicz as Master Woodcarver/woodworker have the skills to replicate broken or missing carvings and can create missing parts that accurately much to the rest of carved design. On the pictures, you can see the restoration of the three chairs where the two of them had missing back crests. 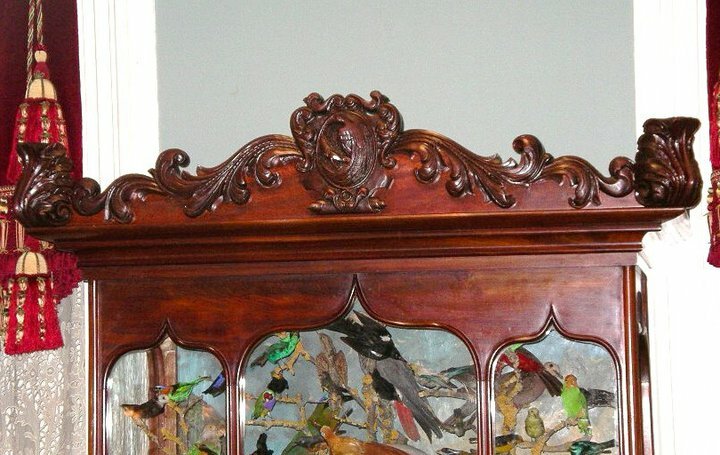 The crests had to be carved in Mahogany stained much to finish of the chairs. 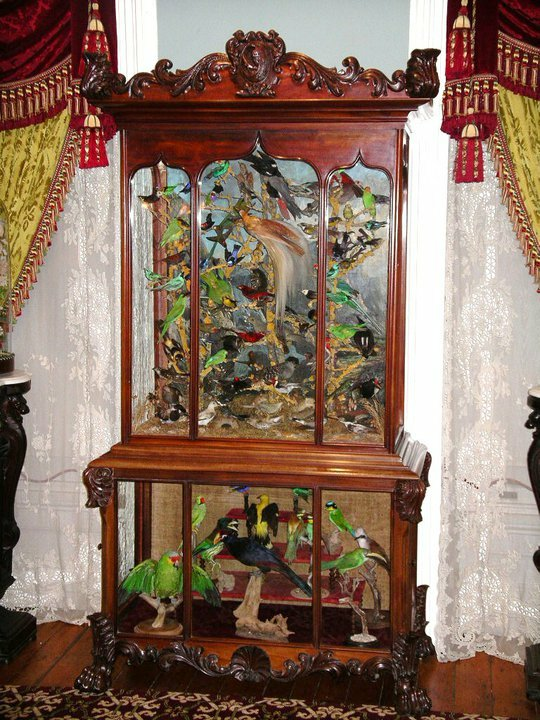 Our experience covers a wide range from European to American Styles including 17, 18th century, French and English​ antique furniture restoration and repair, custom-made antique reproductions, architectural detailing, fine custom furniture and cabinetry, fireplace mantels and doors, chair caning. We are creating elegant custom furniture to your specifications. I called am wood carving and spoke to a gentleman named Andrew that was very knowledgeable about a very old dinning room table that needed some claw feet work done and the table that needed refinishing. I could not believe the table it look brand new again. I highly recommend this guy quick turn around and a good price. "